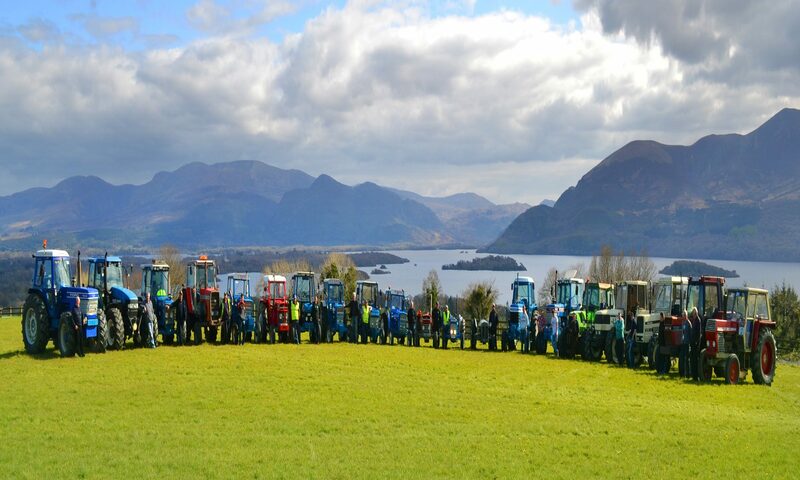 When the Nobber Vintage Club (Co. Meath) originally decided to hold their Tractor Run around the Ring of Kerry they needed help with the storage and loading/unloading of these Vintage machines once they arrived in Kerry. This is where Fossa locals Mick Myers and the Wharton family stepped in and facilitated them in any way possible to ensure the charity drive was a success and has been able to raise over €60,000 for cancer charities over the past few years. Following the successful 3rd year of this Charity Drive, involving over 65 vehicles and more than 200 people, the locals who had been invited to participate decided to set up their own vintage club – Killarney Valley Classic & Vintage Club. The Killarney Valley Vintage Club is open for membership and please contact us for more information.